United Alloy has been a regular Corporate Sponsor of the annual Muscular Dystrophy Association’s (MDA) Tub Run since 2007. 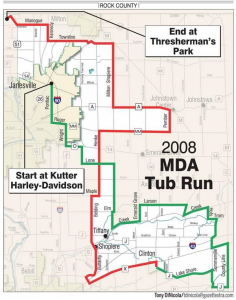 This is an event that draws motorcycle riders and spectators from across the Midwest to participate and donate to this great cause. 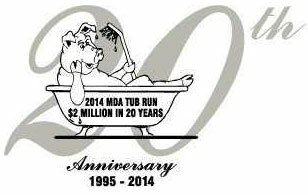 All proceeds from the Tub Run go towards helping local families served by the MDA in Southwestern Wisconsin. 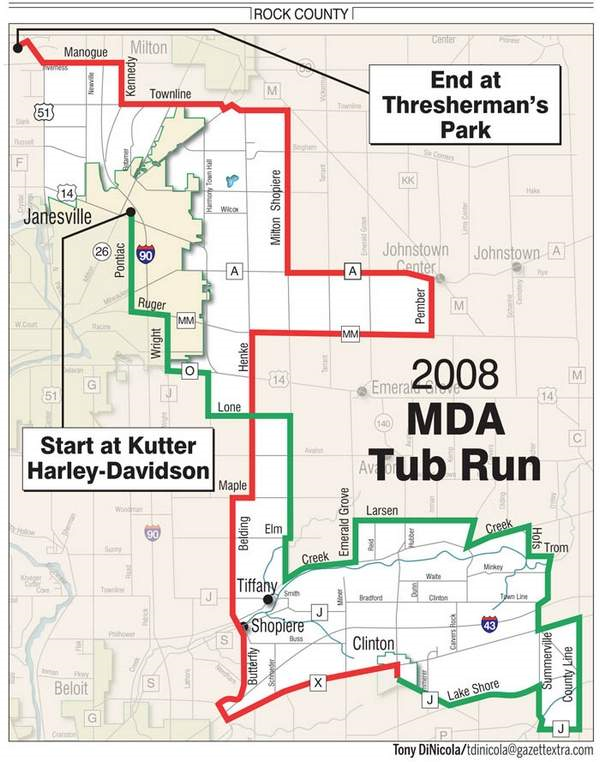 With over 1500 riders cruising along a 90-mile course, the 2014 event, its 20th Anniversary, turned out to be the most highly attended Tub Run to date for the Janesville community and the third largest ride of its kind in the nation. Not only is United Alloy a sponsor, we also have several dozen riders of our own that have participated in the event over the years.